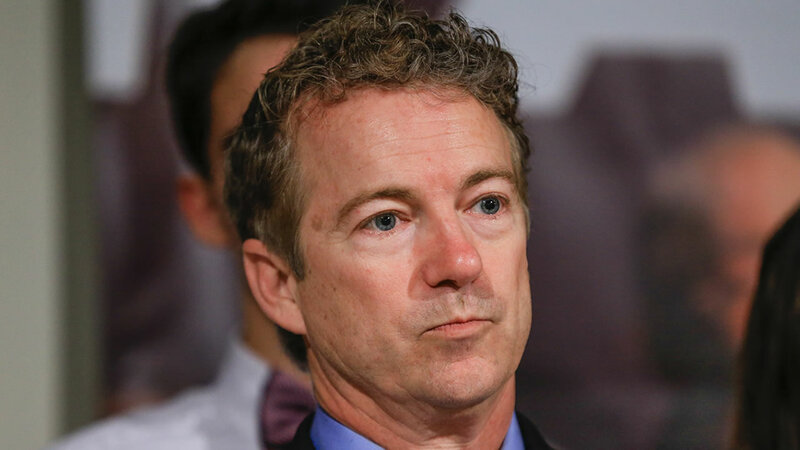 BOWLING GREEN, Ky. -- Republican Sen. Rand Paul has five rib fractures, including three displaced fractures and lung contusions, after an assault in his home in Bowling Green, Kentucky, a senior adviser told CNN. Paul sustained what were initially reported as "minor injuries" after a neighbor allegedly assaulted him in his home Friday. Kentucky State Troopers said the neighbor, Rene Albert Boucher, "intentionally assaulted" the senator. The motive for the alleged assault is unknown, but assaulting a member of Congress is a federal crime and could likely result in severe charges including felony assault or assault of a member. Both Capitol Police and the FBI are investigating the incident. Police say Boucher, 59, "admitted going onto Paul's property and tackling him." Paul spoke out about the assault Sunday morning, thanking those who sent messages of support. "Kelley and I appreciate the overwhelming support after Friday's unfortunate event," Paul wrote on social media Sunday morning. "Thank you for your thoughts and prayers."